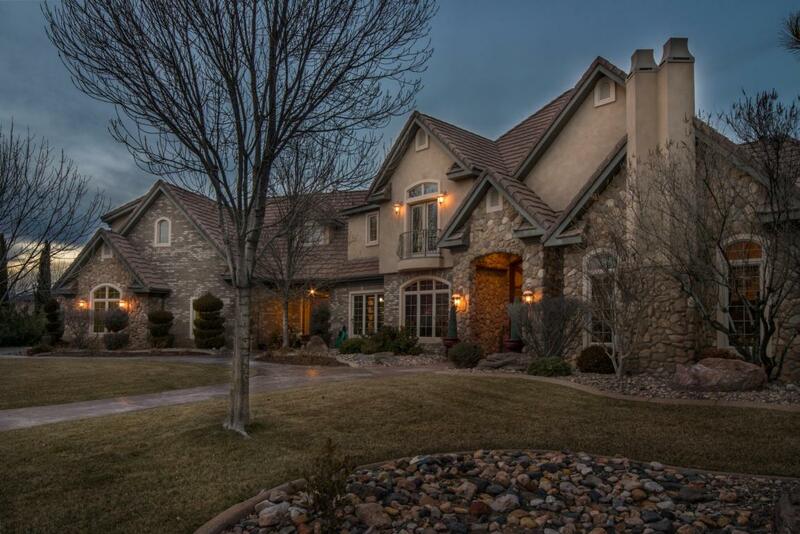 This custom home at 2323 E. Bella Rosa Drive has 5 Bedrooms and 5 Baths. This elegant home has it all…High end chef kitchen with Wolf appliances, huge lawn, oil rubbed bronze, faux paint, Travertine floors, Granite, stain grade 8′ doors, copper sinks, huge master suite & bathroom,3 fireplaces, wood ceiling beams, 4” wood shutters, 4 staircases, home theater/bonus room,This home boasts a kitchenette (second kitchen), central vacuum system and 2×6 construction. .52 lot, RV parking and resort style back yard with pool. Possible furniture package available. 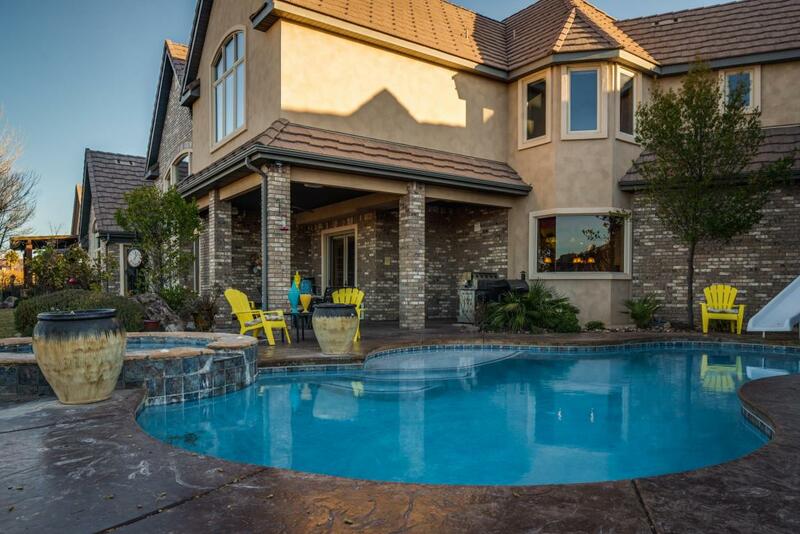 A covered porch on the back extends the living space and provides great views of the beautifully landscaped back yard .It is a great space for barbecuing and dining on those beautiful evenings that only Southern Utah can provide. 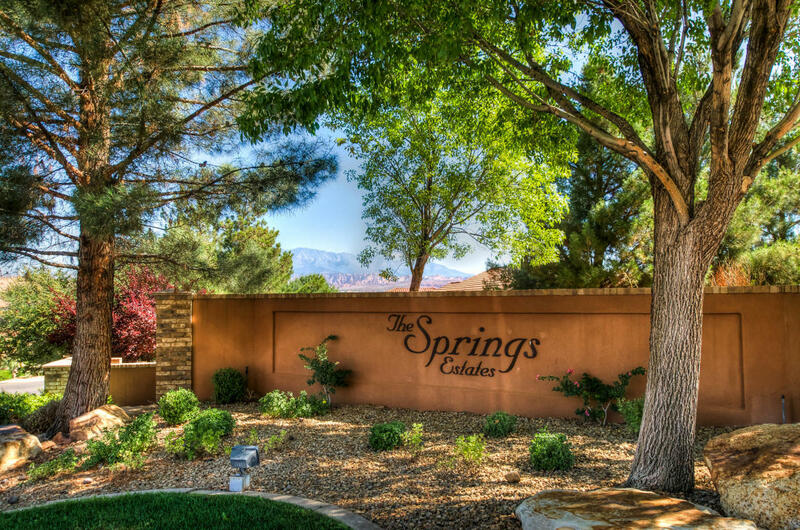 The Springs is a Great neighborhood with Community Park and Pond and it’s own Equestrian Center. 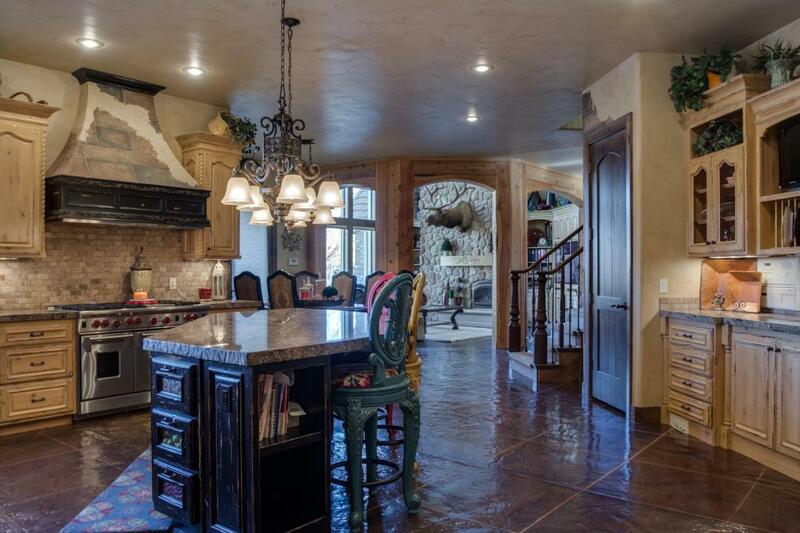 This home is just a short 30 minute drive to Beautiful Zion National Park. It’s near parks & schools and if it’s water sports you enjoy, this home is only a few short miles to two lakes. 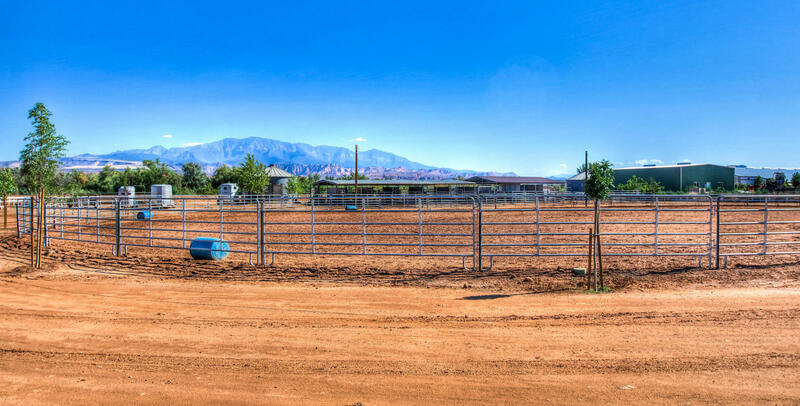 It is also close to 5 Golf Courses and only 10 minutes to Biking trails, hiking and beautiful year round weather that you will be sure to enjoy while living in St. George, Utah. Enjoy all that St. George, Utah has to offer.